Do you love being creative? Pushing the limits of technology? Telling stories? You’re in the right place. Emerging talent or experienced leader, we encourage you to get to know us. We want to get to know you! 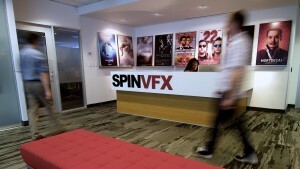 Please send your resume to careers@spinvfx.com.